York, October 2015. 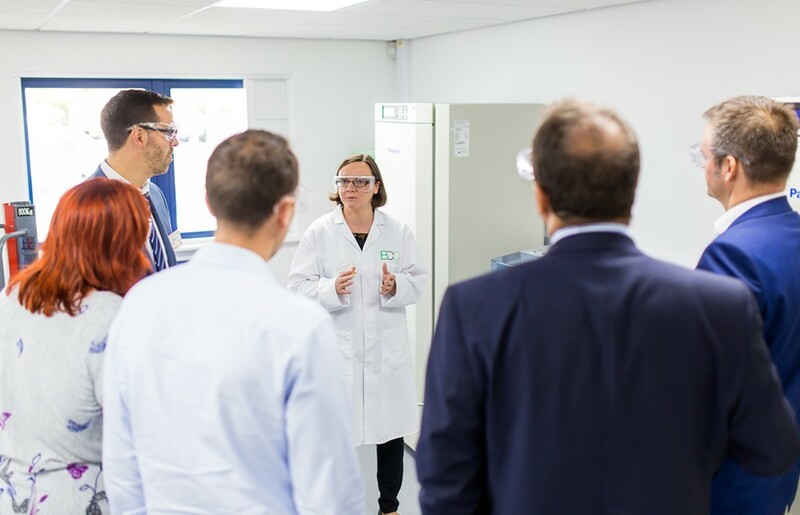 The Biorenewables Development Centre (BDC) is entering the final stages of commissioning £3M of new equipment that will expand both the capacity and capability of the York-based open-access scale-up centre. The BDC’s increased facilities will open up new opportunities for organisations all over Yorkshire and across the world to support the growing demand for innovative processes and products using bio-based materials. 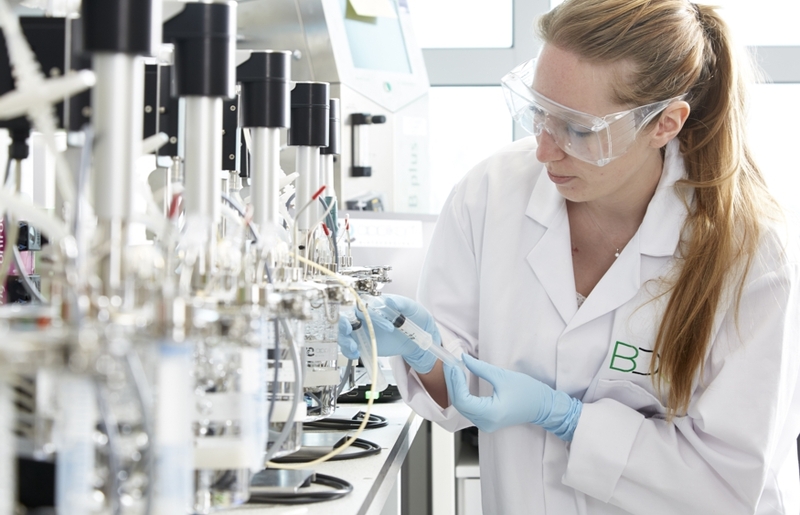 The £3M investment has been made across a number of new genetic analysis, fermentation, molecular characterisation and process technologies that have significantly increased the BDC’s ability to support businesses. “The BDC can help organisations embrace the transition to a low-carbon, bio-based economy by supporting the research, development and demonstration of new sustainable products from plants and bio-based wastes,” explains Joe Ross, Director of the BDC. “We can help de-risk the innovation process by allowing businesses to trial equipment and processes, which allows them to be more confident in their commercial decision-making”. “It has been a busy year for the BDC: we’ve been commissioning the new equipment we added to our technology platforms and have also just completed 200 funded projects with small and medium sized businesses from all over Yorkshire and the Humber. Building on our experience of delivering these funded projects, this additional European Regional Development Fund investment is allowing us to make enhancements and improvements to our services,” says Debs Rathbone, Feedstock Development Unit Manager. “We are very pleased that this expansion will help us provide new and improved services to our clients,” Mark Gronnow, Process Development Unit Manager, comments. “As with all our equipment, the new additions are open-access, meaning that visitors can participate in a process trial themselves with support from our team”. If you are interested in learning more about how the BDC can work with you, please contact business@biorenewables.org.